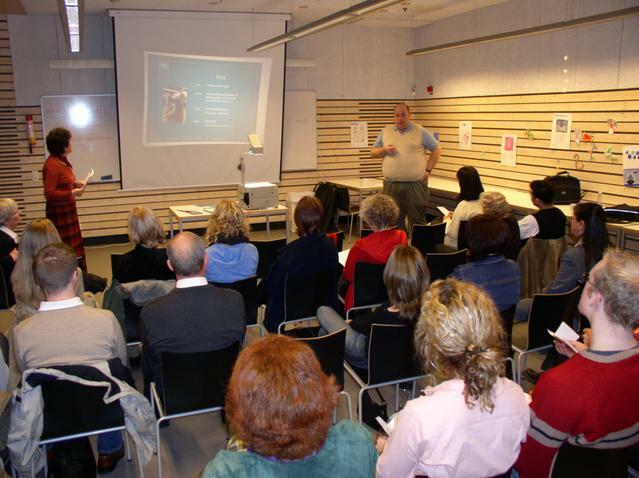 On December the 10th 2003, the Swedish UN Association in Gothenburg held their Annual General Meeting. During the meeting, two representatives from the Swedish Falun Dafa Association introduced the future activities and the future focus of the association. During the break as well as after the meeting, two Falun Gong practitioners brought the issue of the human rights abuses of Falun Gong practitioners to the attention of the chair of the association. The association members expressed great concern over the situation in China. The association is going to send representatives to visit China to conduct a dialogue with the UN association in China. Practitioners however were doubtful about the effect of this, as China is a totalitarian state with only a single party, there are no actual NGO’s in China. Though many of the so-called NGO’s have appeared in China, their existence falls short of reality! NGOs are used to cover up the seriousness of China’s human rights problem. Many of the members hoped to learn more about Falun Gong and the facts of the persecution of those who practise it.. To assist practitioners, the Chair of the Association gave the two Falun Gong practitioners the phone numbers of the representatives who are going to visit China.